Enjoy the ultimate in convenience, with the future Lachlan’s Square set to become the community’s key retail destination, lined with supermarkets, food emporiums and essential services, as well as day care and playground facilities for young families. Get back to nature, with easy access to Lane Cove National Park, nature reserves and parklands, as well as the world-class North Ryde, Chatswood and Avondale gold courses just moments away. A selection of beautifully-appointed one, two and three-bedroom apartments to suit every lifestyle and every stage of life. nbh sits just 15km above the Sydney CBD. With Chatswood, Lane Cove National Park and Macquarie University just minutes away, no other premier development is better positioned to make the most of one of the world’s most liveable cities. 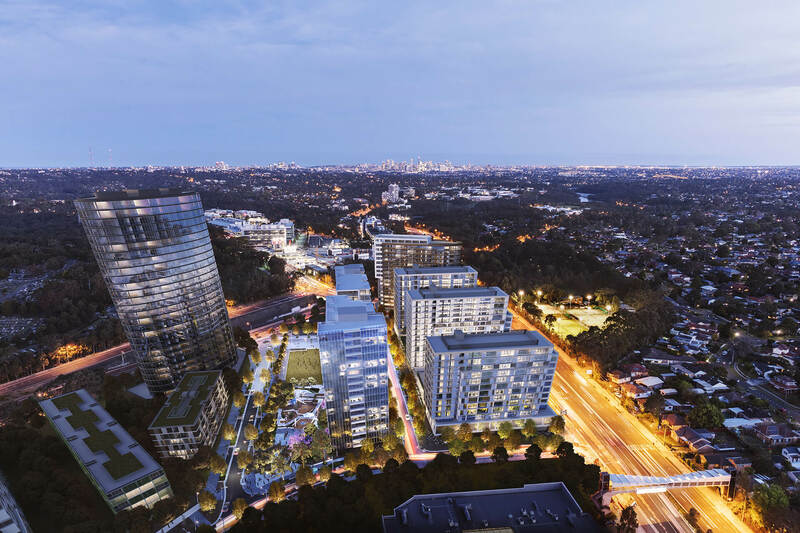 An iconic new pedestrian bridge being developed by Urban Growth, connects directly to North Ryde train station that takes just one stop to bustling Chatswood and minutes to North Sydney and the CBD. Cycle lanes, bus transport and the M2 motorway provide seamless access to Sydney’s transport arteries. As the gateway to the Macquarie Park employment corridor, commerce continues to move to this fast-growing area the world’s most innovative companies such as Microsoft, Oracle and 3M having their Sydney headquarters in the neighbourhood. 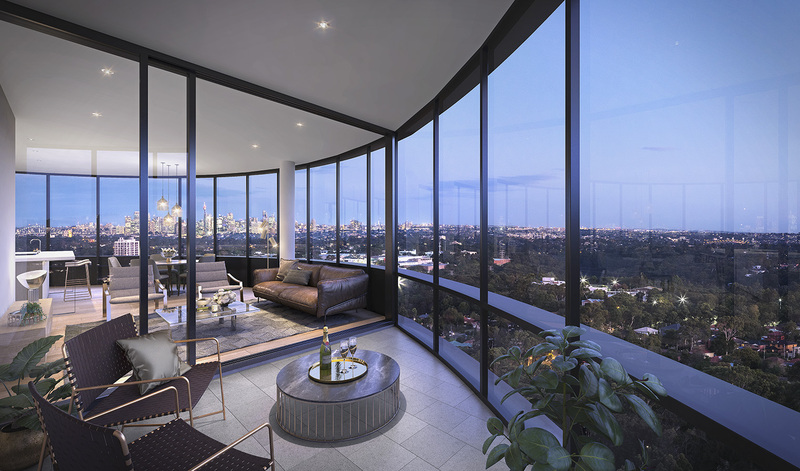 nbh will become the centrepiece of the Macquarie Park community, featuring unrivalled resort-style facilities and handy proximity to transport, with the North Ryde and Macquarie Park train stations on your doorstep, as well as the Epping Road bus corridor and the M2 motorway. ASPECT Studios designs landscapes and places where people want to be – providing the best in landscape architecture, urban design, high-end interactive digital media and environmental graphics. Greenland Australia’s construction partner, Ganellen, commenced construction of the buildings at nbh lot 104 in December 2017. Founded in 1998, Ganellen is responsible for over $900 million worth of projects in Australia and New Zealand. The company operates across all market sectors, with specialist expertise in commercial, retail, multi-storey residential, hotels, education, infrastructure, and government buildings. Register your interest to be the first to find out!